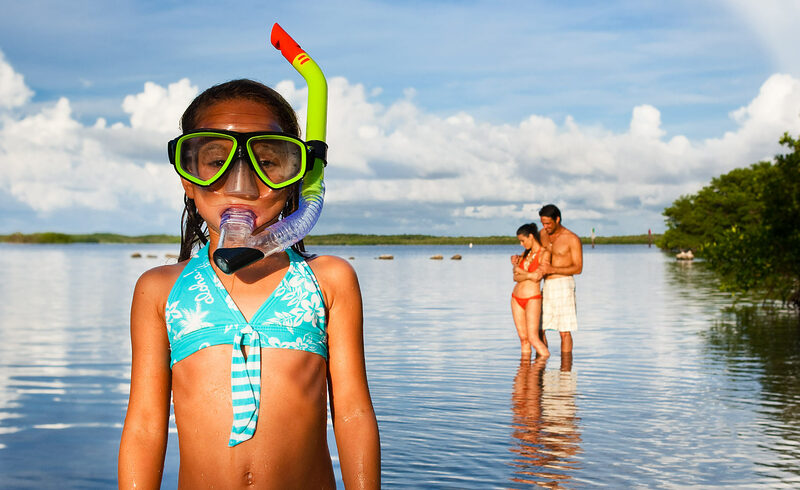 Girl with snorkel gear in the Florida Keys. Commissioned work. Monroe County Tourism (Florida Keys). Key Largo, FL. Girl with snorkel gear.